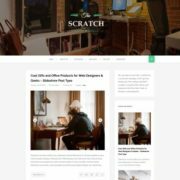 Isaac Landing Page Blogger Template is a personal portfolio blogger template. 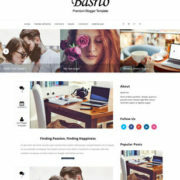 It has a great looking landing page to showcase your products related to skill, personal, school, programmer, architect, institution, graphic designer, business, digital marketing, freelancer etc. 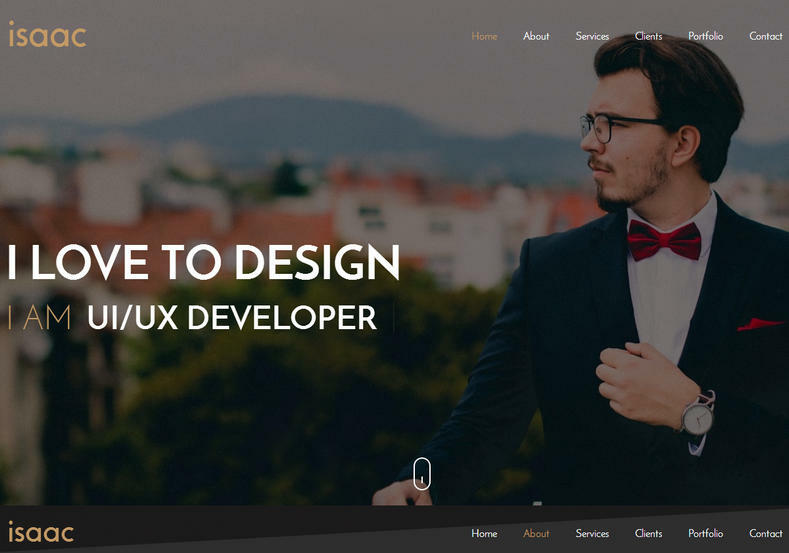 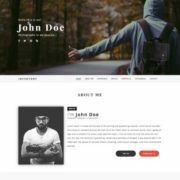 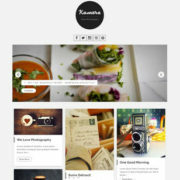 It is a elegant looking blogger template with amazing animation effects to every part of the design. 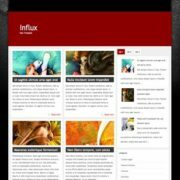 The template is perfectly responsive that will adjust its width according to screen size of the device. 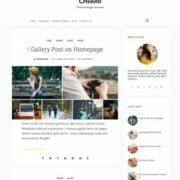 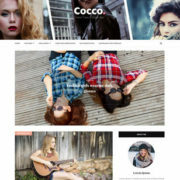 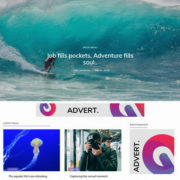 Elegant, Portfolio, Responsive, Personal Pages, Fast Loading, Browser Compatibility, Business, Business and organization, Black, Social Bookmark Ready, 1 Right Sidebar, Clean.